The amazing Ronnie “The Rocket” O’Sullivan was in the club last week, filming a documentary about sports stars. 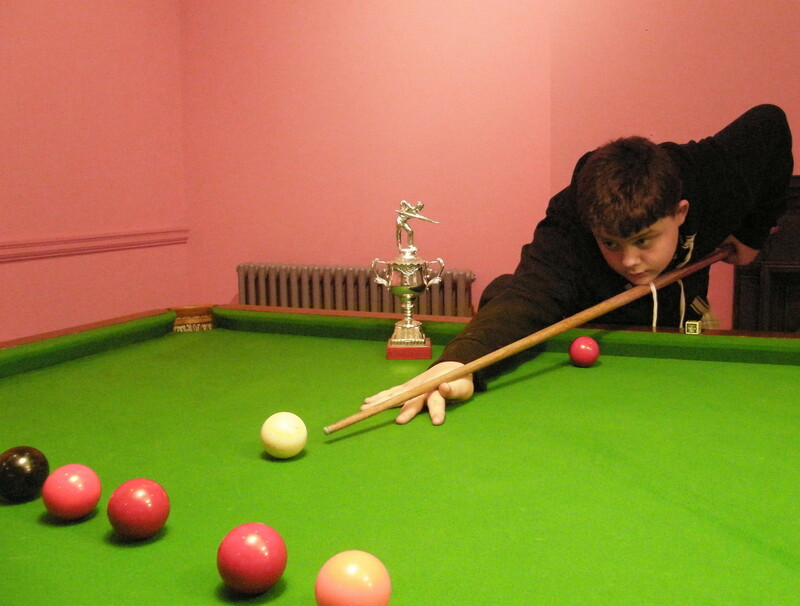 We asked William Doyle our young snooker and pool champion to drop in during the day, but didn’t let him know who the visitor was who wanted to meet him, here is William’s comment. 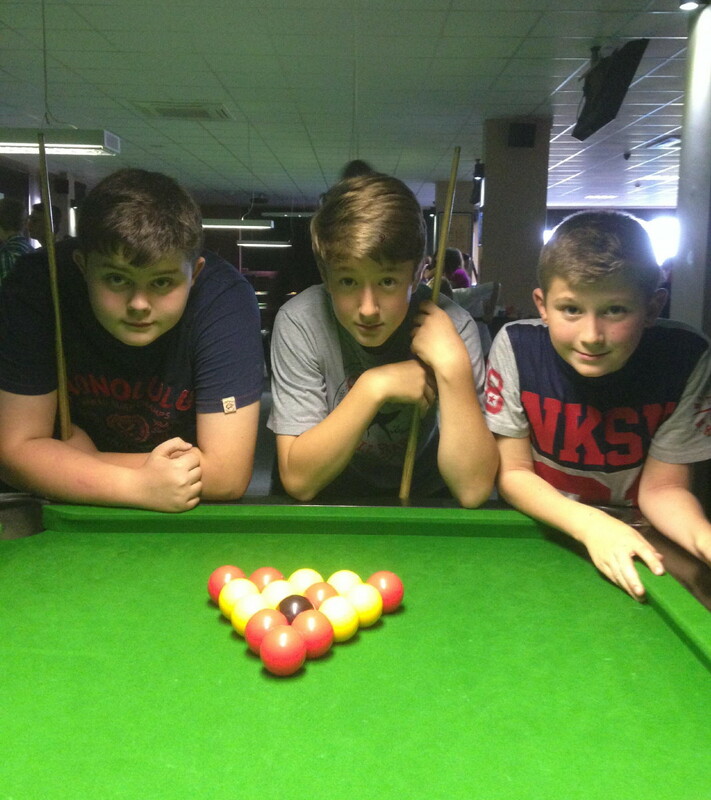 Three club members took part in the National Pool Finals in Leicester last weekend organised by the Boys and Girls Clubs. 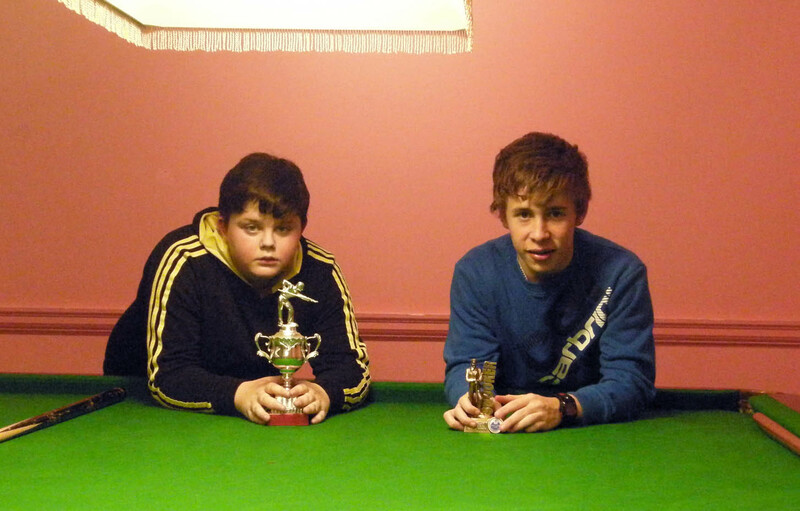 After reaching the semi-finals in previous years William Doyle has now added the national title at under 16 level; while Kyle Kearsley and Daniel Rice both reached the semi-finals in the under 12 competition. Well done lads. 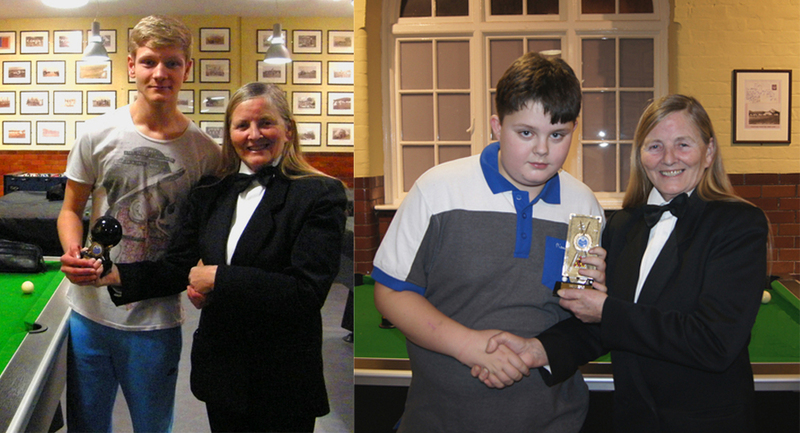 SLC members William Doyle, Casey James and Kyle Hili took the top three places in the Greater Manchester Federation of Clubs for Young People under 14 snooker competition. The final was held at Stockport Lads’ Club last night. 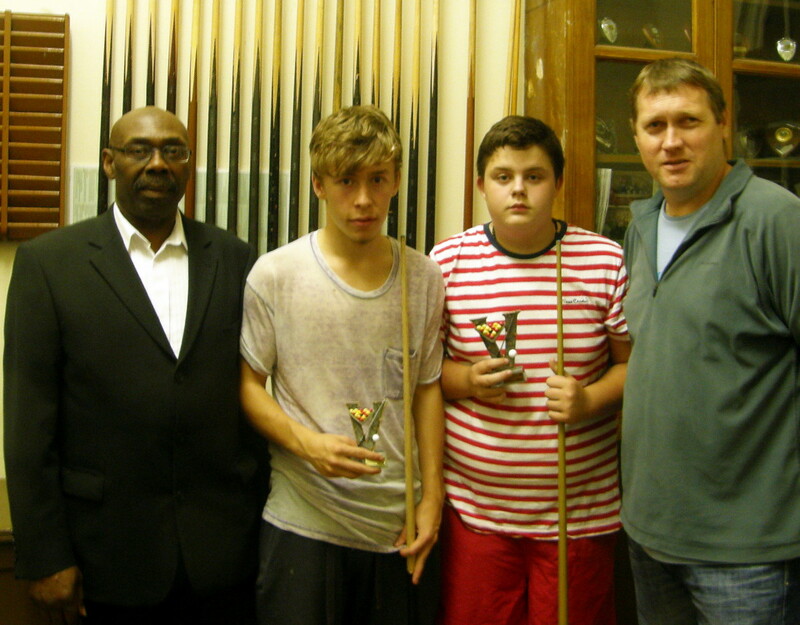 William Doyle (L) once again came out as winner adding a second trophy to his pool win in December. Casey James (C) was runner up and Kyle Hili (R) won the 3rd place play off. All three will go through to the Northern Finals at Preston.